Haki and his owner Adam must leave their croft in the Shetlands, so they decide to join a travelling circus -- but life on the road is full of surprises! 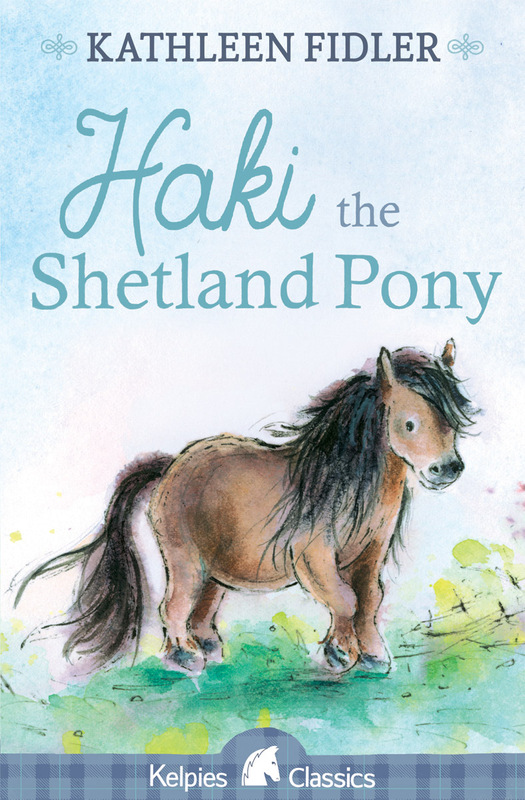 Haki and his owner Adam leave their croft in the Shetland Islands of Scotland and join a travelling circus. A classic children's novel from much-loved author Kathleen Fidler. Adam and his Shetland pony Haki have been inseparable. 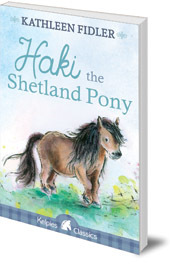 Haki is clever and brave and Adam soon trains him to do things other Shetland ponies can't -- to act, to dance and to follow the sound of Adam's bagpipes. But Adam must move off the island to find work and selling Haki is the only way he can leave. Then the pair performs at the Highland Show and a ringmaster is so impressed by the talented pony that he lets Haki, and Adam, join his travelling circus. Haki -- with Sondra the friendly elephant -- become stars of the big tent but some of the circus folk are jealous of their success. Can Adam protect his friend? This classic children's novel from much-loved author Kathleen Fidler takes the reader on an entertaining journey -- from a small Scottish crofting community to the bright lights of the circus. Fidler's authentic and charming depiction of life on Shetland remain, to this day, an unrivalled portrait of Scotland’s islands. Kathleen Fidler was the author of over eighty books for children, many of which were broadcast on BBC Radio Children's Hour and Schools programmes. She had a long-standing affection for Scotland. The Fidler Award stands as a memorial to her deep interest in children and writers. She died in 1980.